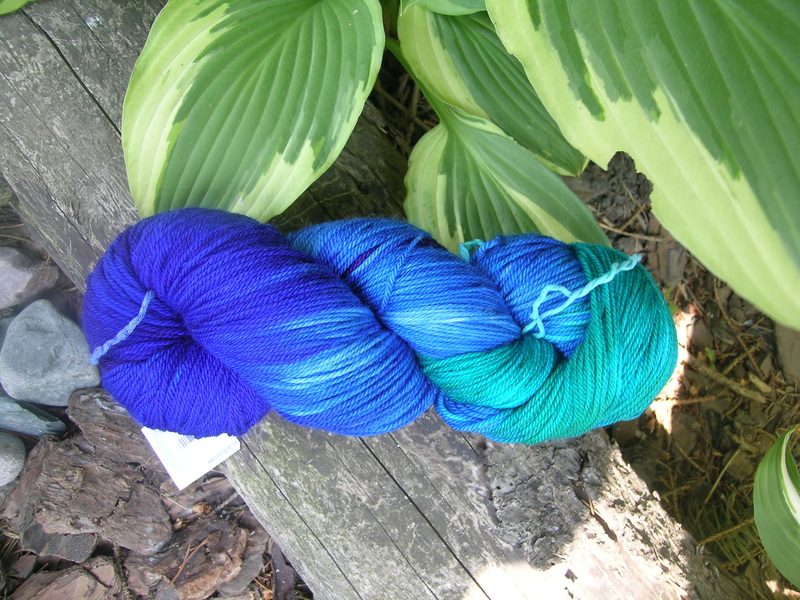 The last day of our weekend in Door County included a trip to the yarn store in Sturgeon Bay, Spin. If I could just pick up this store and move it to my hometown, or the very least, in the Chicago area anywhere, I would not need to go anyplace else. Hands down the best yarn store that I have ever been to. I visited a bigger one in Colorado years ago, but nothing to rival this in overall ratings. Let’s start with the building. 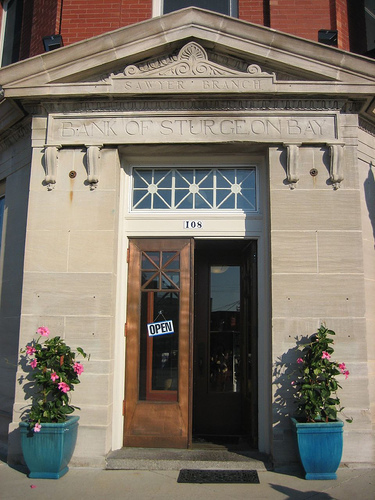 The owner took an old bank building and renovated it beautifully. Natural wood trim, high tin ceilings, original vault, wood floors, and display cabinets that do not detract from the beauty of the bank itself. The second floor, formerly offices, is the most amazing space for open knit night (and morning) and classes. Three rooms fully equipped with large wood tables, comfy office chairs on wheels, and a sunny spot with couches and soft furniture. Sure beats the run down apartment above the coffee shop that our SnB meets in. And the book selection is absolutely amazing. 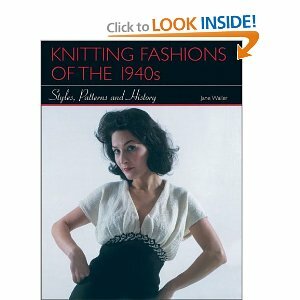 The best grouping of knitting books that I have seen in one place (other than Stitches). All arranged face out for the most part so that browsing is easy. Of course, I had to purchase 2 books that I had not seen elsewhere. This author had an earlier book from the 1920’s to the 1940’s, which is very pricey online. 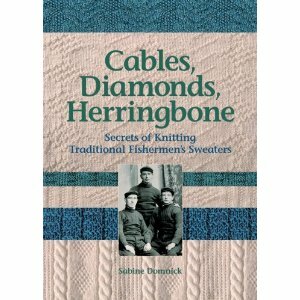 English edition, and a great book if only for the history of knitting. The period photos are fabulous. 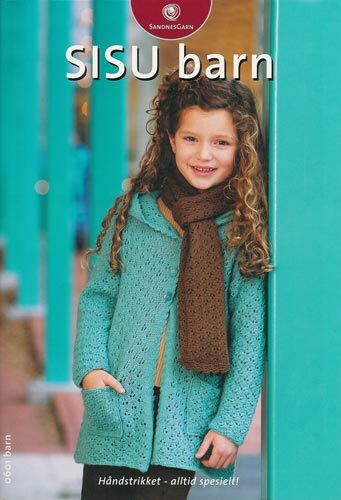 Next was the knitting pattern books by manufacturers. I focused on Dale of Norway and stranded knitting, as I cannot find a local store that carries these, and find them very difficult to purchase online. 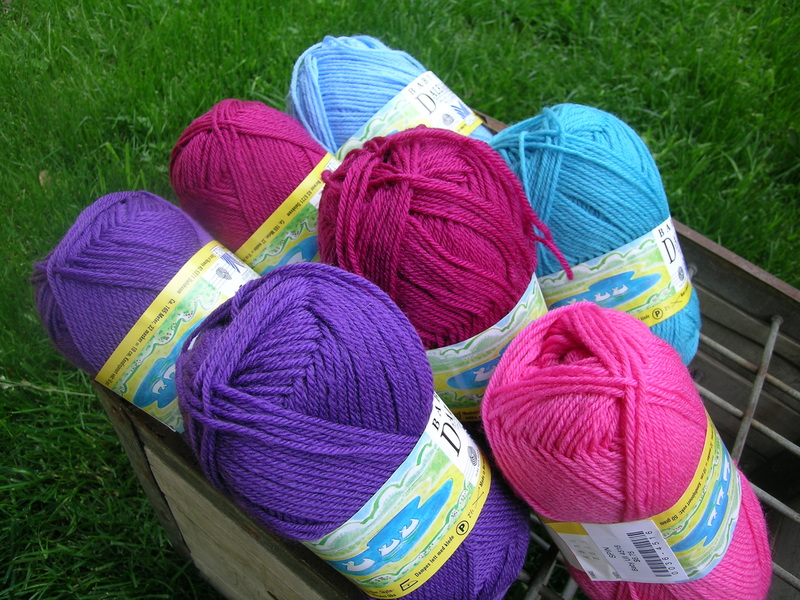 And then there is the yarn… Almost every imaginable brand and type. 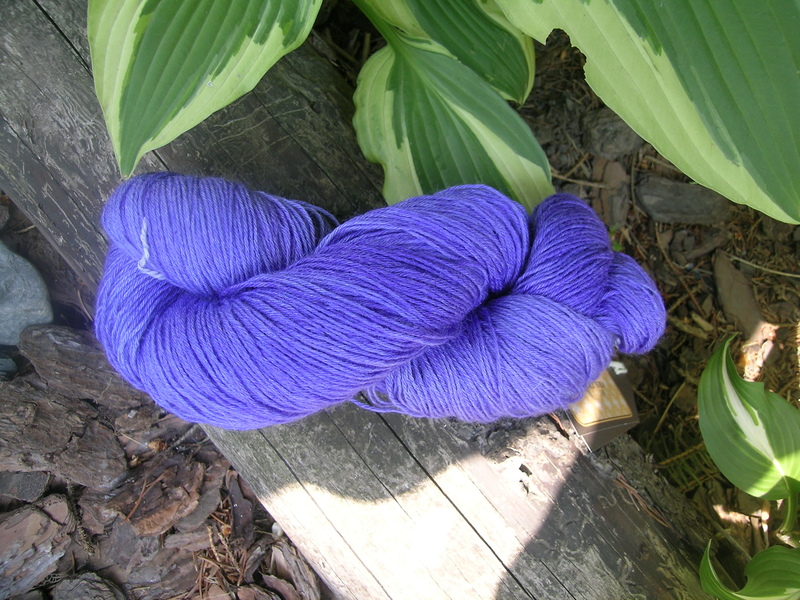 Great sock yarns, lace yarns, and all fiber types. My only complaint here would be the lack of yarn for stranded knitting. A common complaint that I have with local stores. It would have been nice to see some of the locally produced fibers, but the Whitefish Bay Farm is a short drive away. So, I just focused on the basics that I like to keep in my stash.